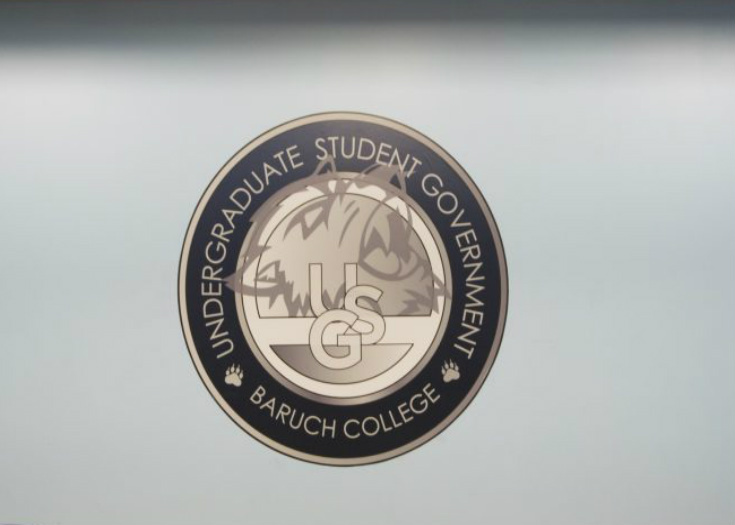 BARUCH COLLEGE–Vice President of Legislative Affairs Mark Vilk announced his resignation from Baruch College’s Undergraduate Student Government on Nov. 27. The announcement occurred during the weekly USG senate meeting. 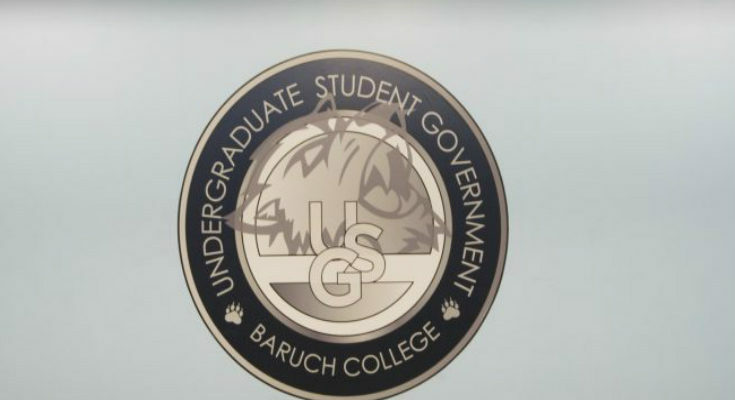 Vilk is currently a senior at Baruch and a transfer student from Kingsborough Community College. Before being elected to his former vice president seat as a part of Project Now during last year’s school-wide elections, he served as a representative senator on the table.